Walls framed on 16″ centers, every 4′ they double. of size and insulated or uninsulated. Can you build my portable storage building / portable storage shed on my property? 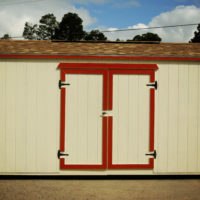 Ask about our On-Site fee to make your Side Utility Storage Building on your property! All prices are WITHOUT Tax, tax is figured depending on your local jurisdiction. Purchase Order Financing Available for Businesses. What ever your need….WE CAN BUILD IT! 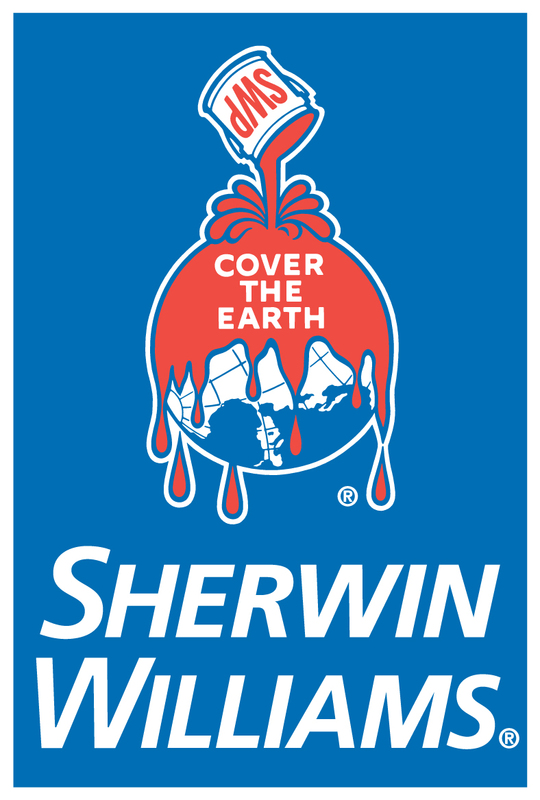 Genuine Sherwin-Williams Paints and our Signature Davis Portable Building Stain. With 6 Locations in Arkansas and 1 in Texas to Better Serve YOU! 3322 A Red Rock Dr.
Davis Portable Buildings Arkansas, proudly serving our Southwest Arkansas clients since 1987. Davis Portable Buildings LLC has an A+ Rating with the Arkansas Better Business Bureau. We have now expanded our Ouachita Mountain, home office location in Glenwood Arkansas to not only serve All of Arkansas, but also Northeast Texas, Southern Oklahoma, Northern Louisiana and Southern Missouri as well. We would like to take a moment to thank all of our previous clients in Arkadelphia, Hot Springs, Hot Springs Village and the many other surrounding communities for their many years of patronage. Davis Portable Buildings is dedicated to creating long-term relationships with our clients by providing the highest standards of service and the best quality building materials, while still making our prices a true value of long lasting quality. We offer a wide variety of hand made products from: Barns, Lofted Barns, Utility Barns, Portable Garages, Mini Barns as well as "Tiny Homes" which are Classic Gable, Lofted Barn Cabin as well as Cabins. Our VERY popular Portable Office is sure to more than meet your needs. 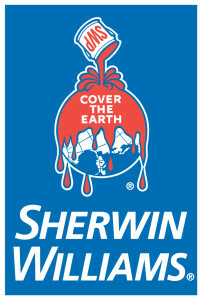 For more information or to schedule a free design consultation and obtain a price quote, please call us today. Your Source for Arkansas Portable Buildings! Monday- 8:00 A.M. to 5:00 P.M.
Tuesday- 8:00 A.M. to 5:00 P.M.
Wednesday- 8:00 A.M. to 5:00 P.M.
Thursday- 8:00 A.M. to 5:00 P.M.
Friday- 8:00 A.M. to 5:00 P.M.
Saturday- 8:00 A.M. to 2:00 P.M.